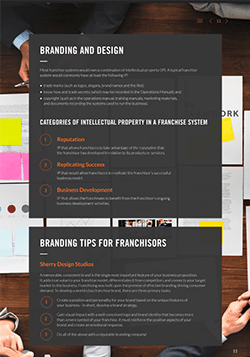 LegalVision has launched its Franchisor Toolkit to assist business owners looking to expand into a franchise network. Australia is estimated to have more franchised businesses per capita than anywhere else in the world. 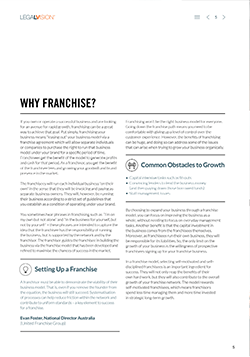 As a $146 billion industry, franchising has been key to Australia’s economic success over the last 20 years. 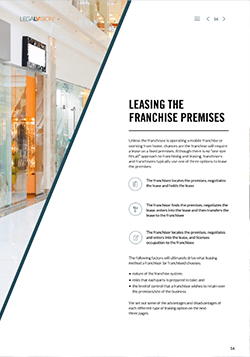 This Toolkit contains case studies from leading franchisors including Just Cuts, FlipOut, Fibonacci Coffee and the United Franchise Group.